It is a scholarship with a twist - giving awardees a chance to go to work first before completing their master's degree. 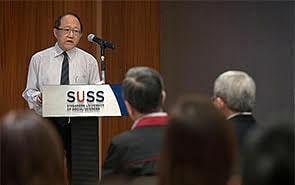 Launched by the Singapore Management University (SMU), the Global Impact Scholarship Award will be given to 40 Singaporean students across all six disciplines offered by the university. 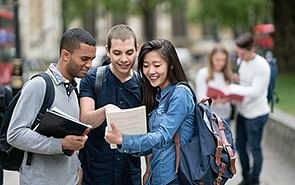 It allows students to choose a bachelor's or an integrated bachelor's and master's programme. 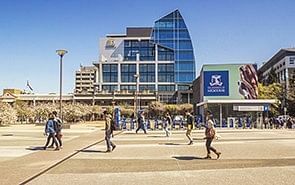 Under the latter, students can either complete both their bachelor's and master's courses in four years - five years for law - or work first and then complete their master's within five years after getting their bachelor's. They will have their course fees paid for, on top of other allowances and grants. There is no bond attached. The scholarship aims to attract students who desire a "balance between local rootedness and global exposure". 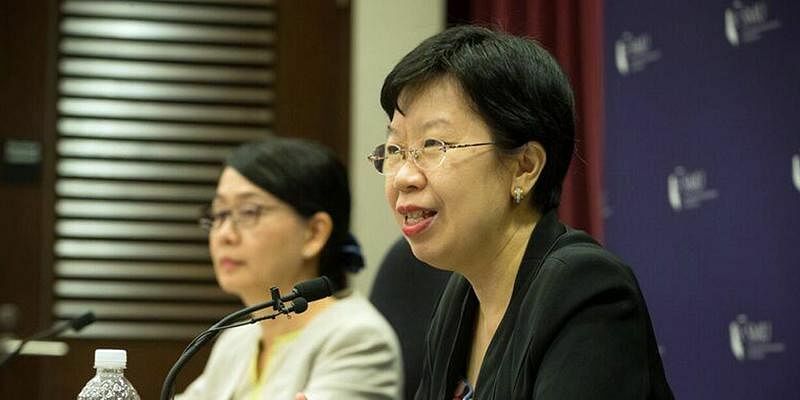 "It's our way of recognising that there are some excellent students in the Singapore system who deserve to have an education in a local institution, while getting that global exposure," said SMU provost Lily Kong at a media briefing last week. The scholarship will be awarded to incoming local freshmen for the next academic year of 2017. They have from Oct 25 this year to March 19 to apply. 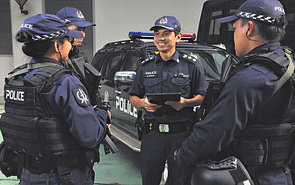 Fully funded by the university, the scholarship is worth up to $121,000 for non-law and $126,000 for law students. 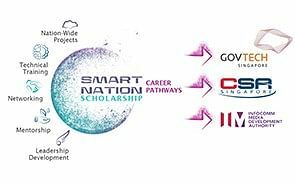 Scholars will also take three specially designed courses under the SMU-X programme launched last year, in which they collaborate with industry partners in both public and private sectors, such as banks, accountancy and law firms, and government agencies, to understand and find solutions for real-world challenges. 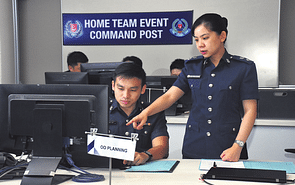 Candidates will be shortlisted based on academic qualifications and co-curricular records, before undergoing an on-campus selection process in a team-based challenge responding to a real-world problem. The final stage would be an interview with a Scholarship Selection Committee. 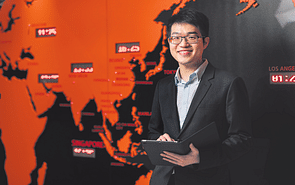 SMU currently offers the Lee Kong Chian Scholars Programme and SMU Scholars Programme. 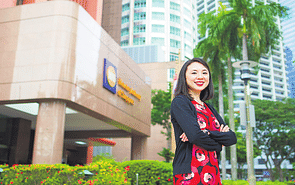 Unlike the new scholarship, these two programmes also accept Singapore PRs and international students, and are for only undergraduate programmes. The two also lack the tailored SMU-X courses and the Scholars' Study Mission. Professor Kong said they are looking into enhancing the Global Impact Scholarship Award, such as having a residential component. 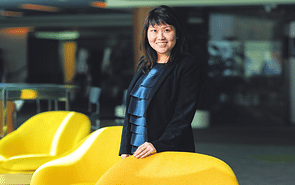 She said: "We didn't want to wait until every single component was in place before we rolled it out. We think it is a very good programme... We will continue to enhance the features of this...scholarship award."